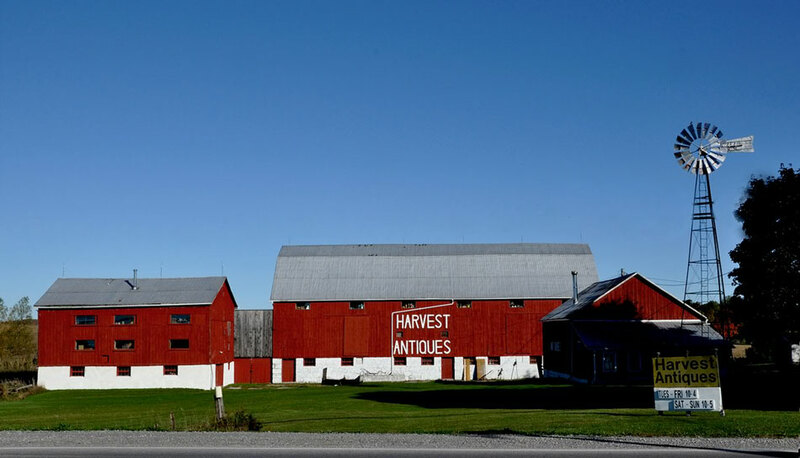 Copy and paste the Antique Shop of Canada map link code on your website . 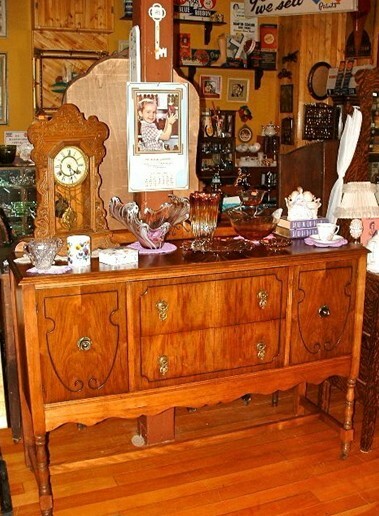 Our main specialities are Furniture and Household Antiques. 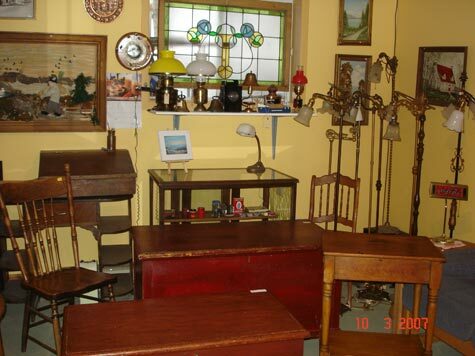 Our main specialities are Household Antiques and Collectibles. 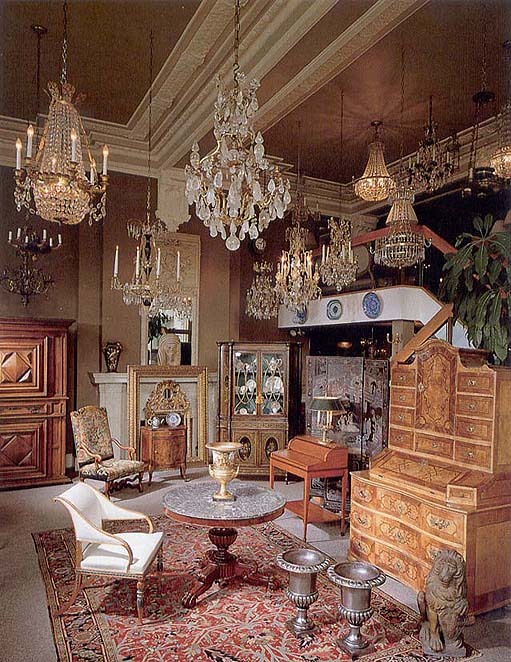 Our main specialities are American Furniture, Mahogany Furniture, European Art Glass, European Pottery and Lighting. Our main specialities are Asian Furniture and Asian Pottery. 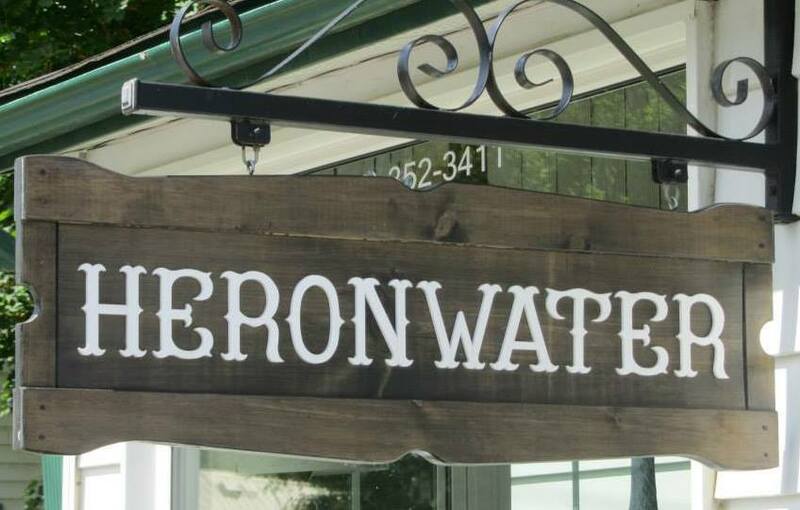 Our main speciality is Pottery & Porcelain. 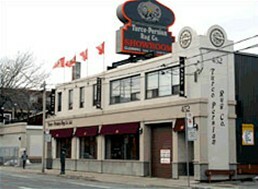 Our main specialities are Lighting, Jewelry, European Pottery, Canadian Furniture and Collectibles. 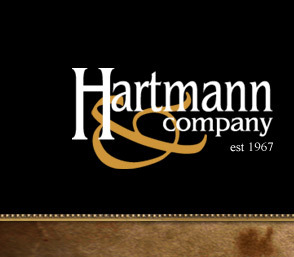 Our main specialities are Collectibles, Diamonds, Gold Jewelry and Jewelry. J&M Coin and Jewellery is one of Canada's most reliable, full-service coin dealers. We buy, sell, and trade all coins, jewellery, bullion, diamonds, and foreign exchange. 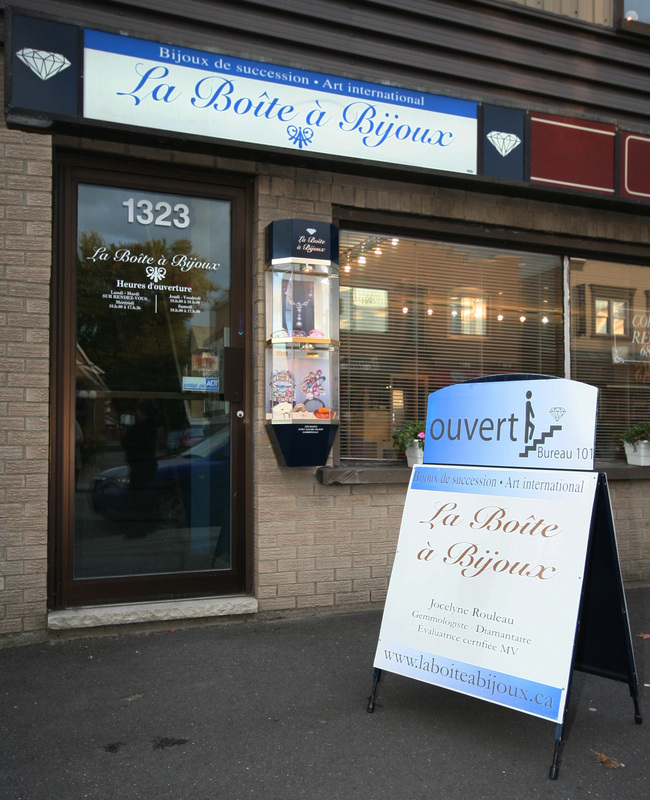 Our main speciality is Jewelry. Our main specialities are European Furniture and Pottery & Porcelain. 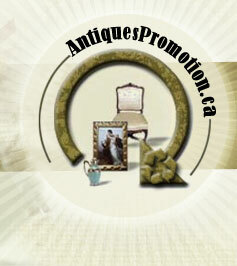 We buy and sell Antiques: Dealers & Wholesale Buyers. We buy small and large estates. 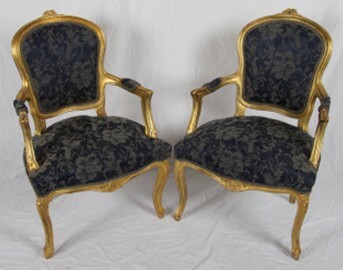 An eclectic collection of fine quality antiques, collectibles and furniture. Green has a great reputation for being a top Canadian dealer of Antique Rugs. Our main specialities are Rugs and Asian Furniture. Our main specialities are Glass, Pottery & Porcelain and Furniture. The stock includes a wide variety of decorative engravings, botanicals, architecturals and natural history with historical views of towns and cities. We cover the world in our range of maps but tend to specialize in western Canada. 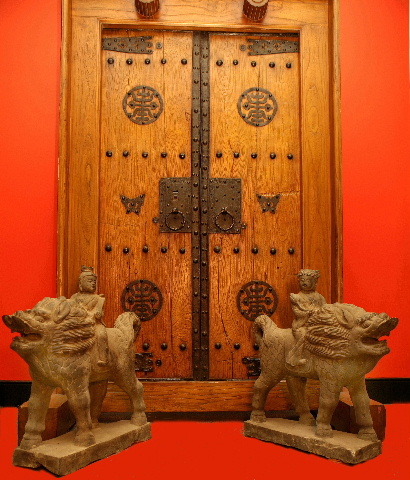 Our main specialities are Asian Furniture, Arts and Collectibles. 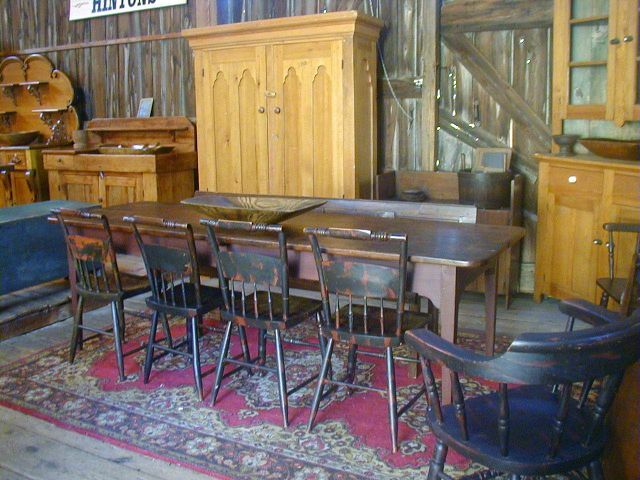 Here at Kawartha Furniture & Antiques, we are dedicated to providing our customers with both new and used, quality furniture at affordable prices. We don't just sell however, if you have furniture taking up unnecessary space, we would love to see it and possibly take it off your hands! 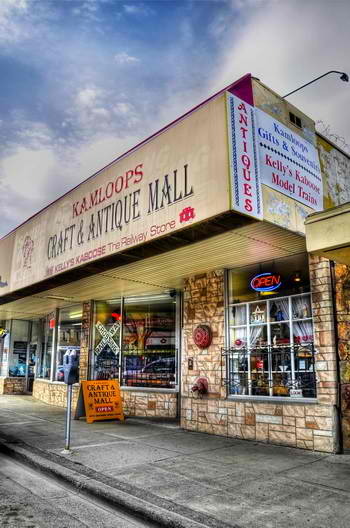 Kelly’s Kaboose and the Kamloops Antique Mall were started in 1997 by Brian and Wendy Kelly. Brian has been a train lover and toy train collector since his days of growing up in Belfast, N. Ireland, and Wendy a lover of antiques and collectibles since her youth in North Vancouver, B.C. 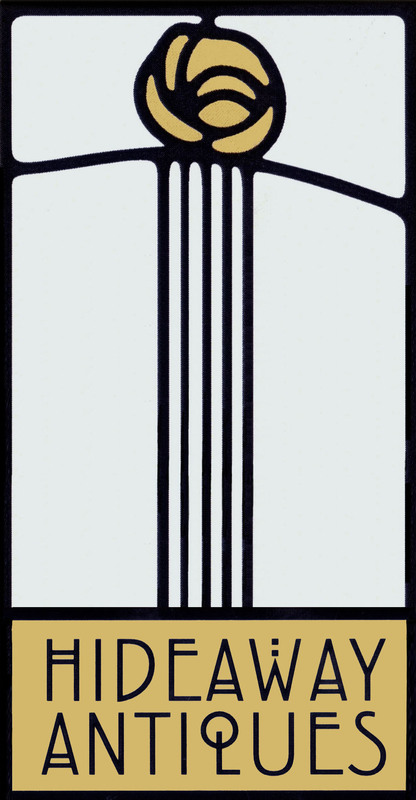 Our main specialities are Coins and Stamps. Our main specialities are Lighting, Sculptures, American Furniture and European Furniture. 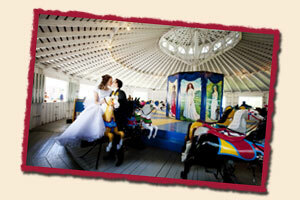 We are located just 30 minutes east of Windsor, and 3 hours west of Toronto. 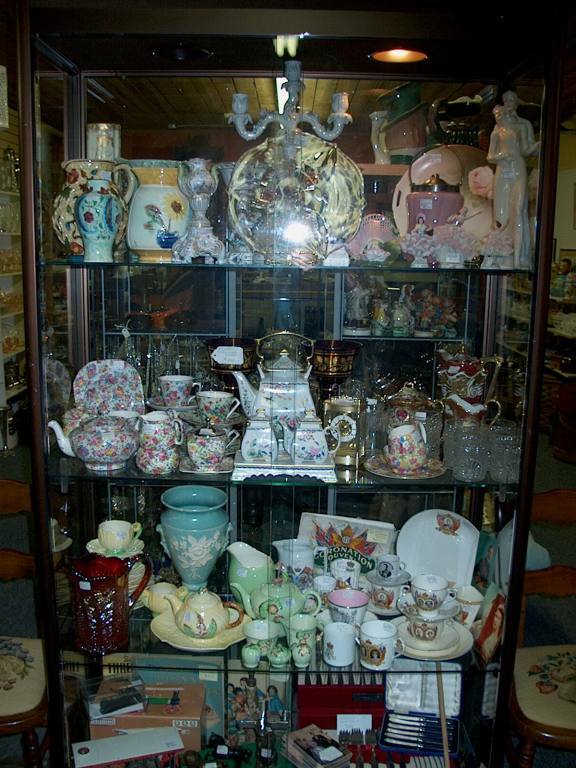 Our main specialities are Pottery & Porcelain, Furniture and Collectibles. 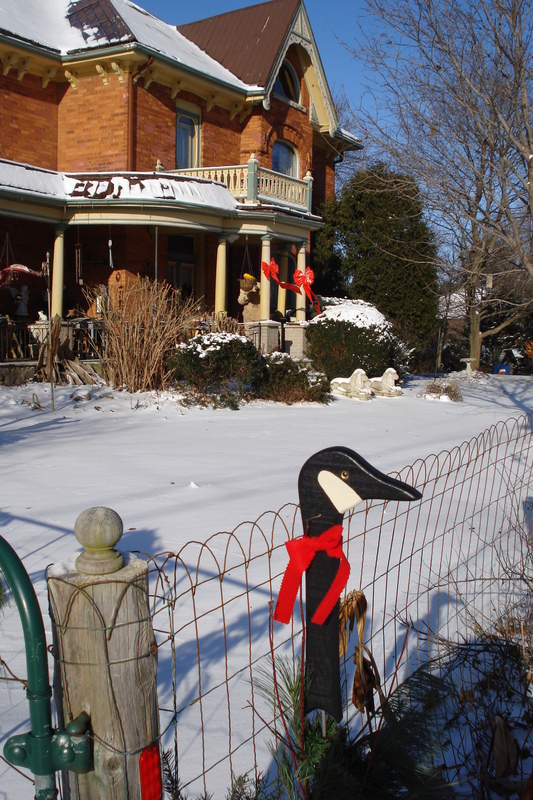 Our main specialities are Sculptures, Folk Art, Canadian Furniture and Pine Furniture. 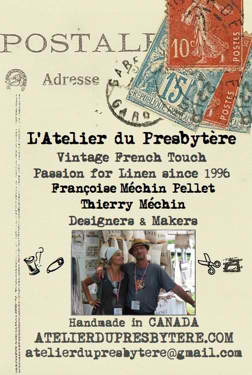 Our main specialities are Canadian Furniture, Lighting and European Pottery. 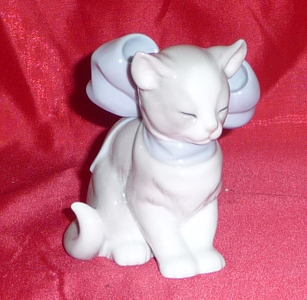 Our main specialities are Pottery & Porcelain and Replacements. 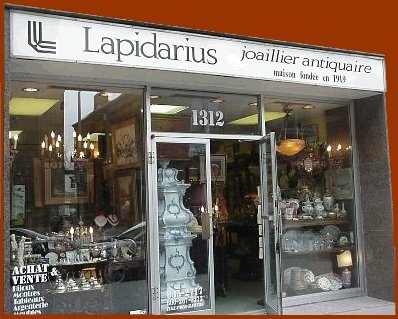 Lakeshore Antiques and Treasures A Multi-Dealer Centre of Over 6,000 Sq.ft. 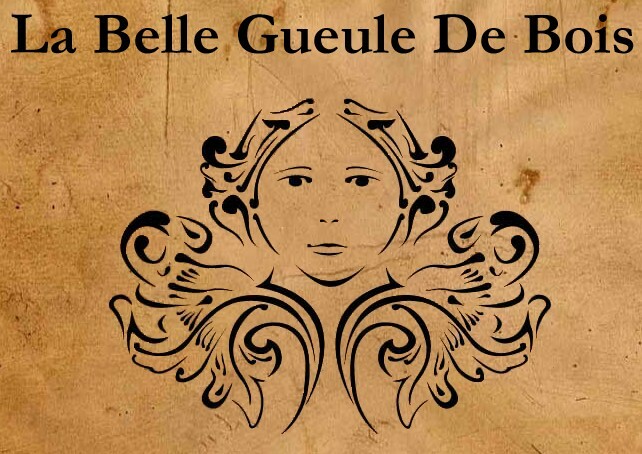 Our stock includes: China, glassware, military, jewellry, primitives, linens, vintage clothing, quilts, art, books,lighting, estate silver, tools, furniture, memorabilia and collectibles. 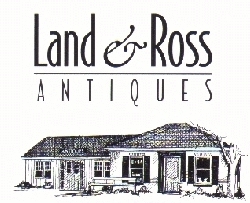 Land and Ross Antiques has been in operation in Shakespeare for over 25 years. We specialize in quality Canadianna furniture and smalls from the last 200 years. Our stock is freshly picked and arrives daily. 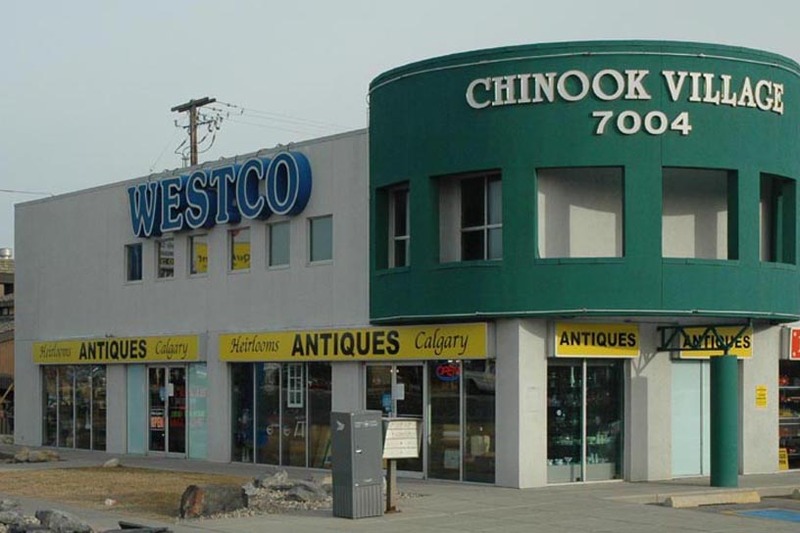 Our main specialities are Canadian Furniture and Collectibles. The majority of our stock comes from the surrounding area. 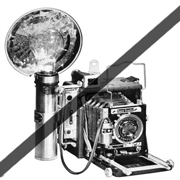 We do not import. We carry many small collectibles including stamps, coins and sports memorabilia. We have quite a varied selection. We even have a book room! 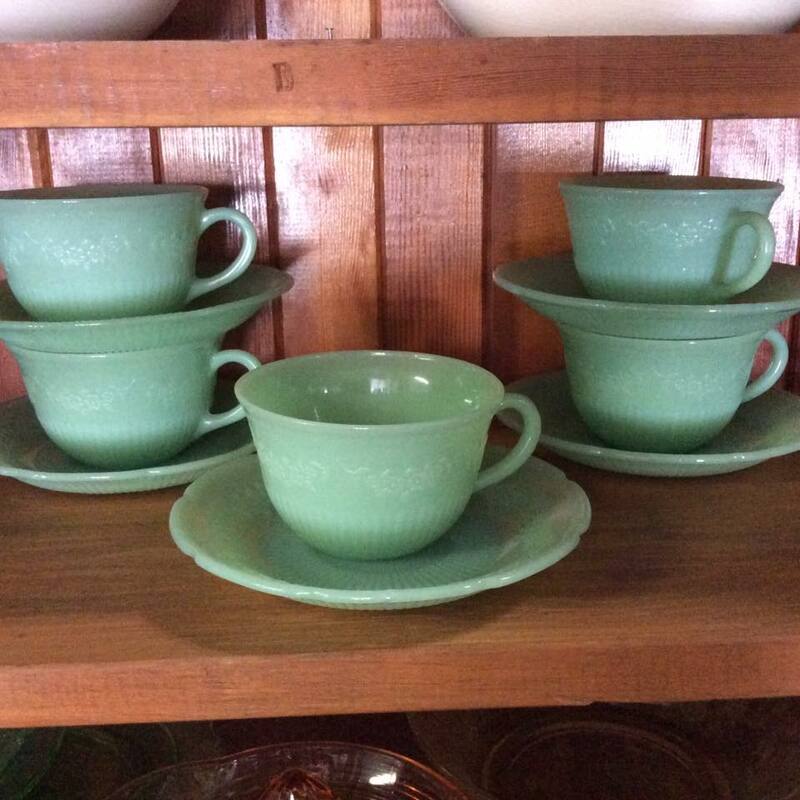 Our main specialities are Quebec Pottery, Depression Glass, American Furniture, Oak Furniture and Canadian Furniture.